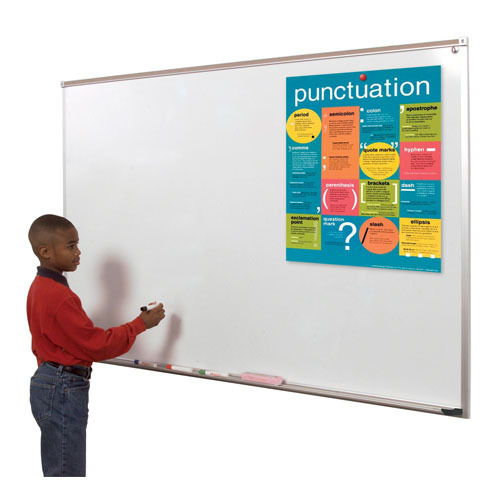 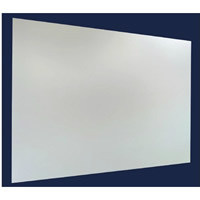 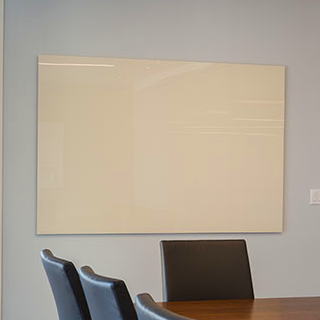 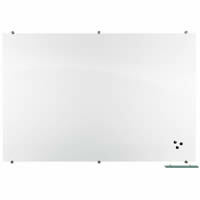 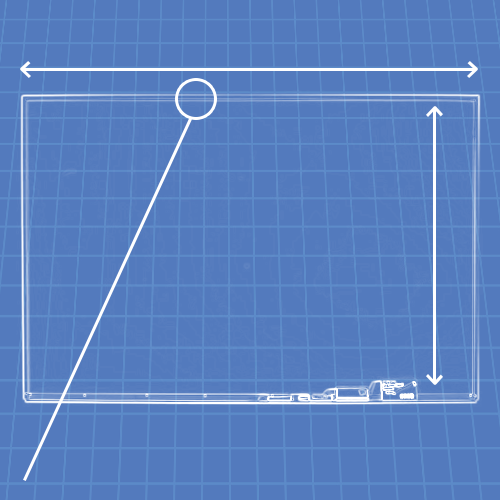 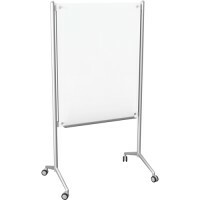 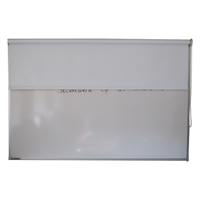 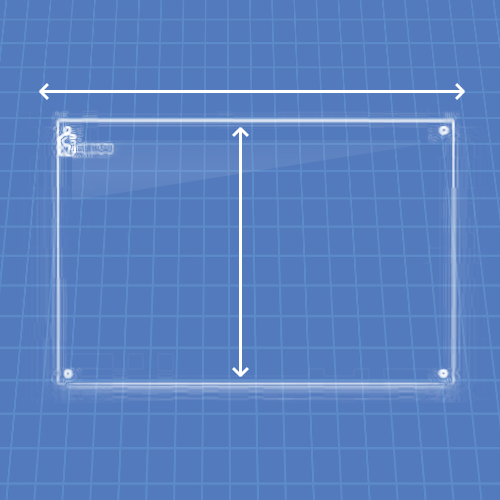 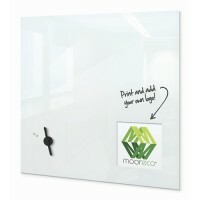 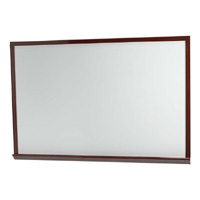 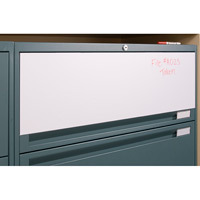 These Wall Mounted Whiteboards feature a surface made of steel with a special PVC coating, making it an exceptional dry erase surface at an exceptional value. 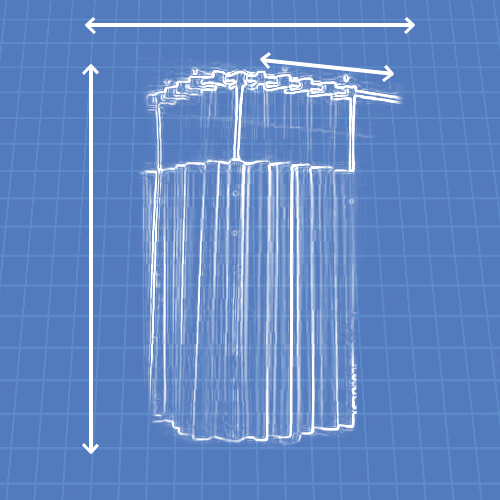 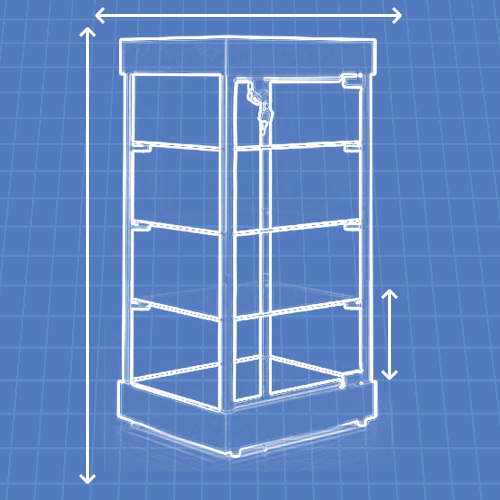 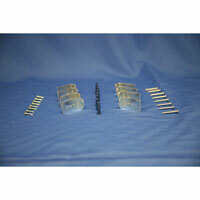 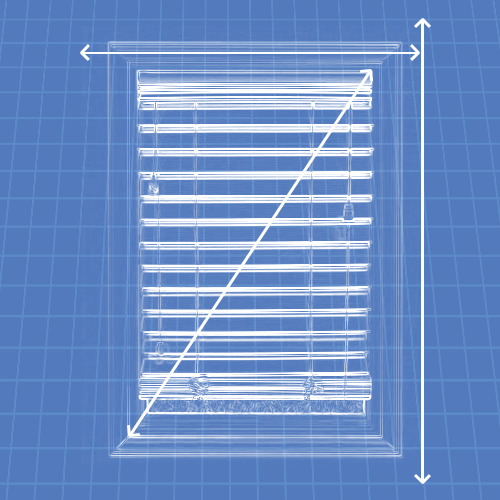 Full-length accessory tray with silicone rubber safe end caps. 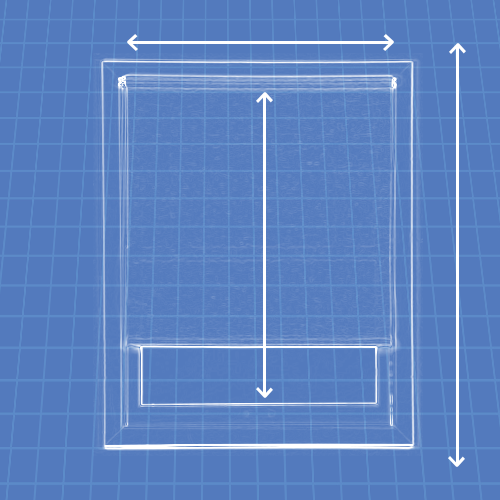 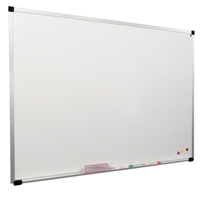 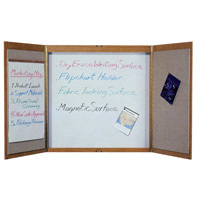 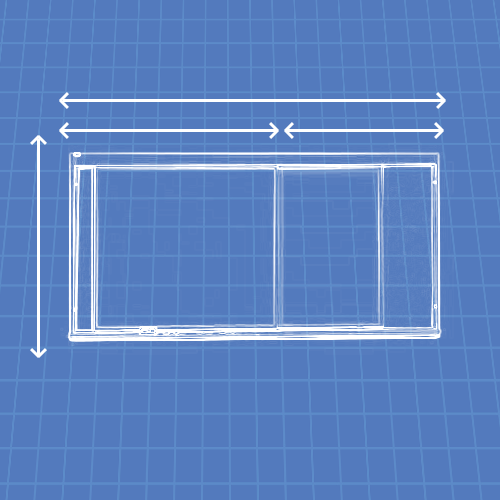 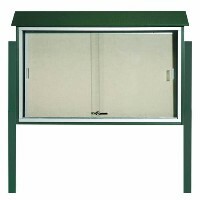 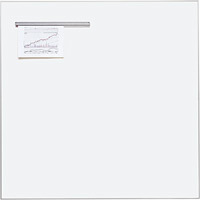 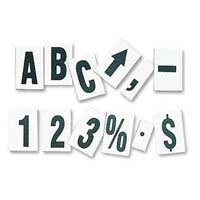 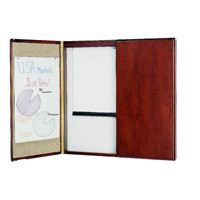 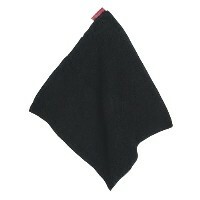 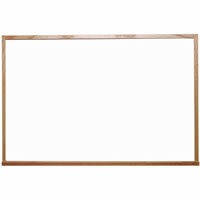 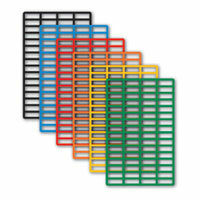 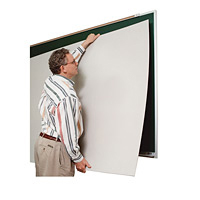 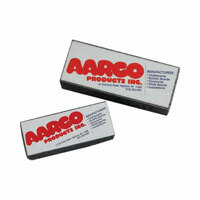 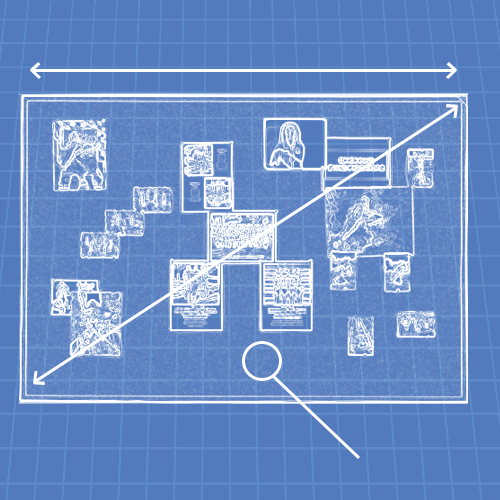 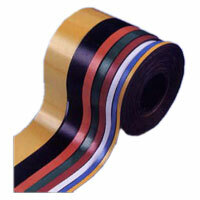 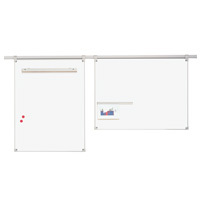 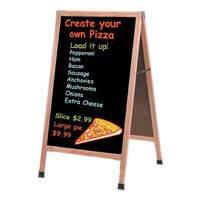 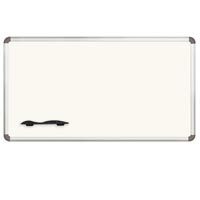 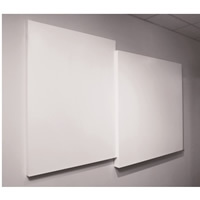 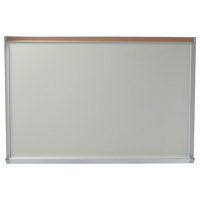 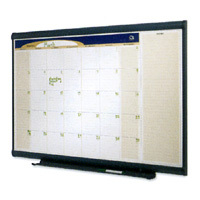 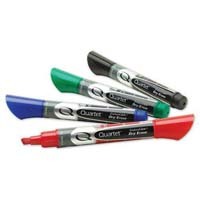 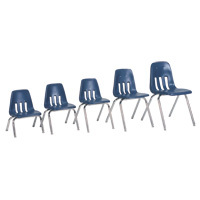 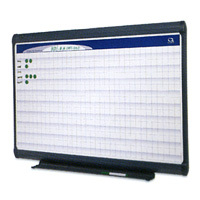 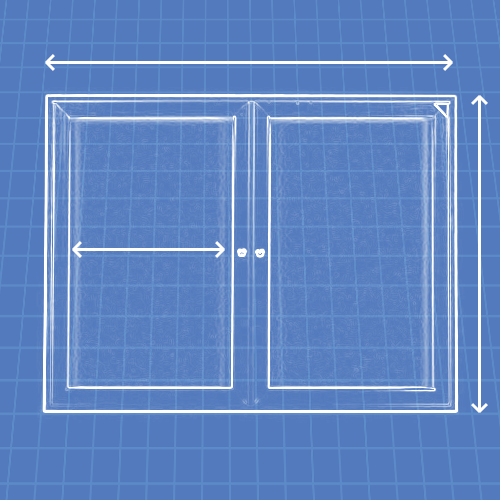 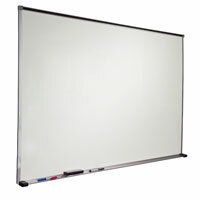 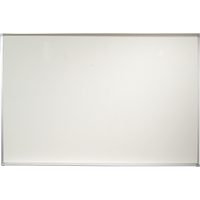 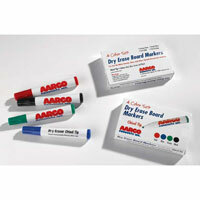 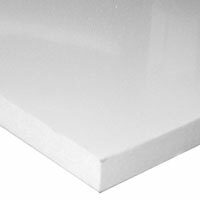 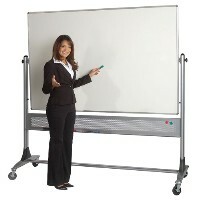 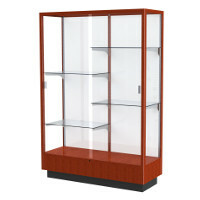 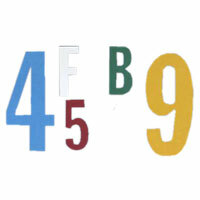 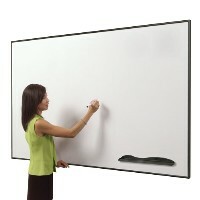 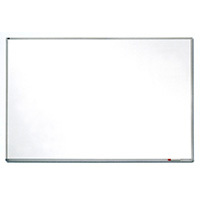 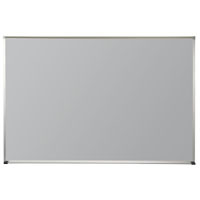 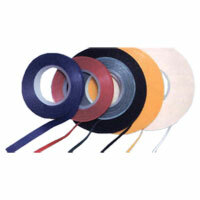 "Deluxe Magne-Rite PVC White Markerboards"